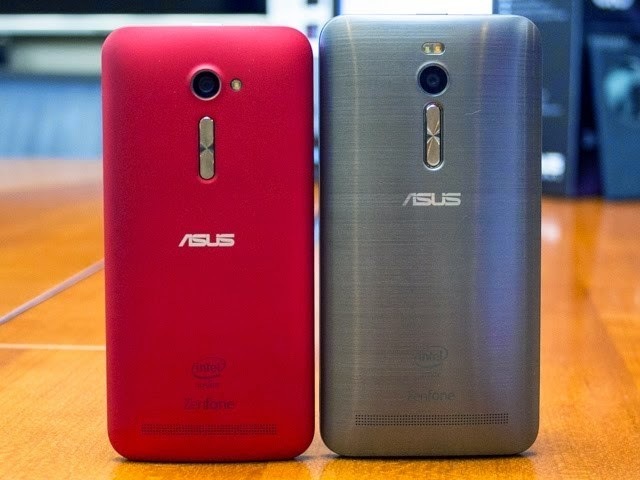 Just as promised, today ASUS has released the ZenFone 2 after officially announcing it at CES 2015 a few months ago. 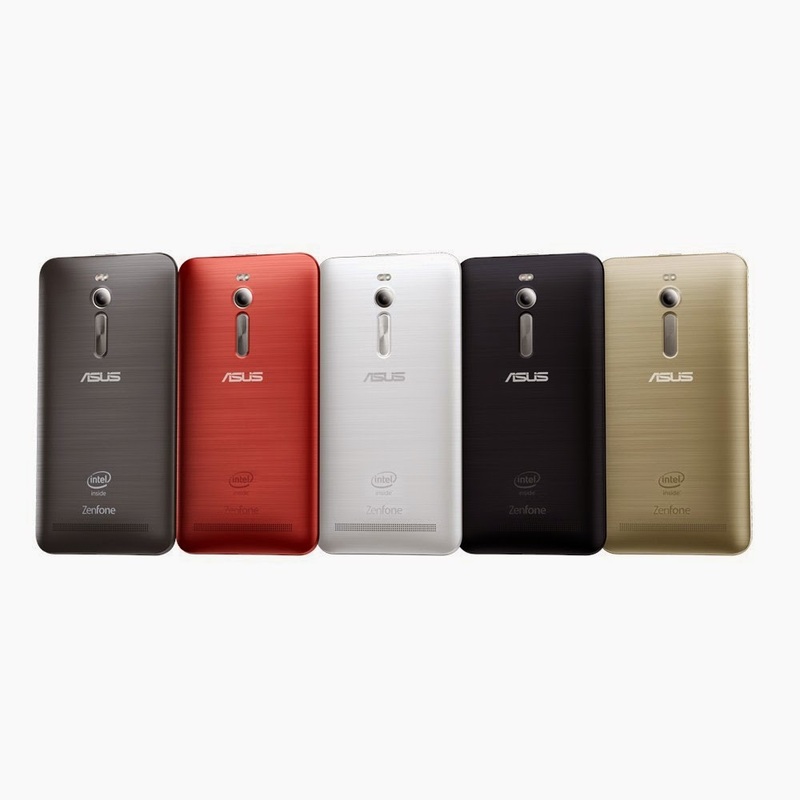 The smartphone is currently available only in ASUS’ home country, Taiwan, where the device maker is offering the phone in its 5.5-inch and 5-inch variations. The latter is extremely affordable (as seen at Whats on Tech). 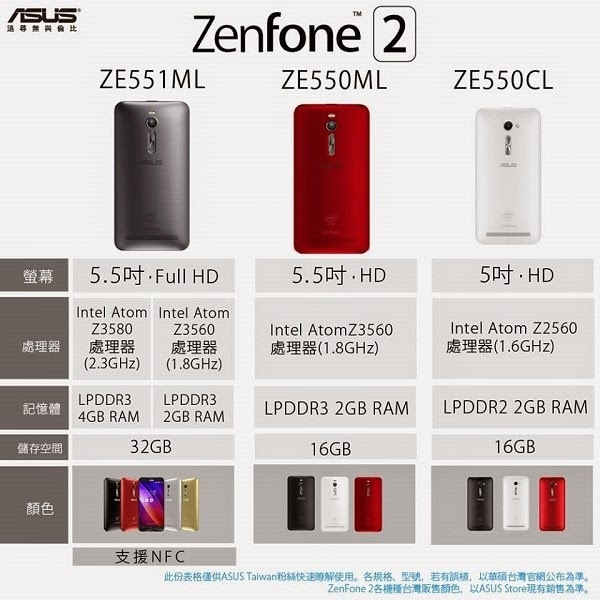 Before the big day, there were concerns that ASUS might not make the ZenFone 2 as affordable as it was originally announced. Last month, we told you that the handset had already showed up for pre-order on AliExpress with a $300 / €262 price tag for the 2GB of model (which was $100 / €78 more than what we were expecting), while the 4GB of RAM model had been listed for $440 / €384. So there you have it folks, ASUS might not have maintained the $199 / €183 price tag for its ZenFone 2 with 5.5-inch display and 2GB of RAM, but at least it pleasantly surprised us while the 4GB model is concerned. 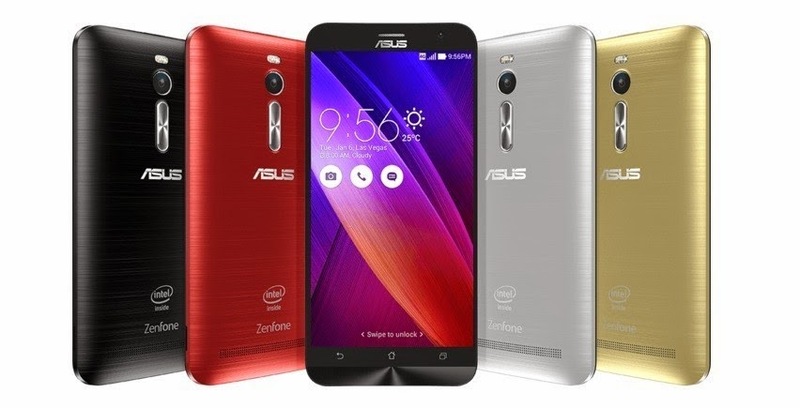 This month, the ZenFone 2 will also arrive in China, Hong Kong, Singapore and France. In April, the phones will make it to India, Italy, and Southeast Asia, and in June ASUS will offer the new models in Brazil. The high-end ZenFone 2 model offers a 5.5-inch 1080p display and bundles a quad-core Intel Atom processor clocked at 2.3GHz and fitted with 4GB of RAM.